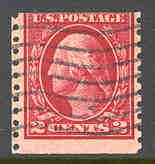 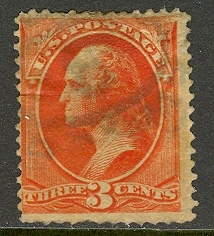 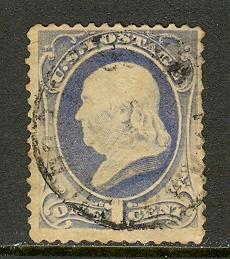 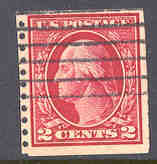 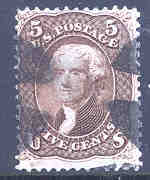 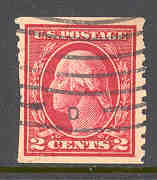 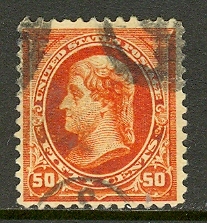 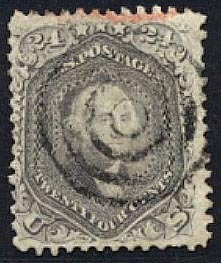 UNITED STATES	96a	USED	F-VF	2007 CV = $350.00. 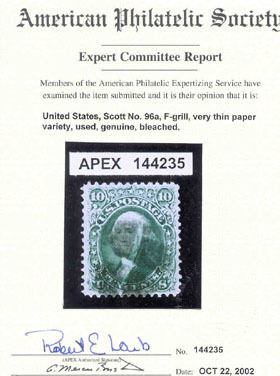 With APS Expertize Certificate. " 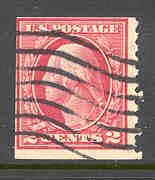 F-grill, very thin paper, used, genuine, bleached"